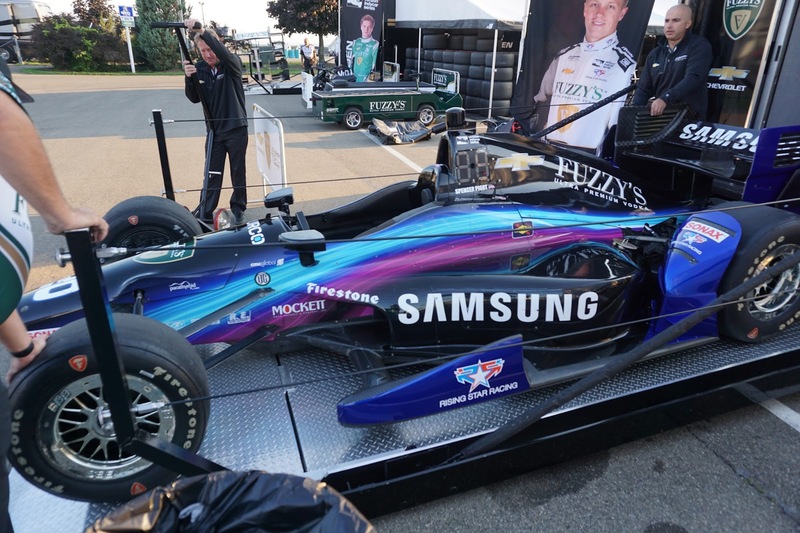 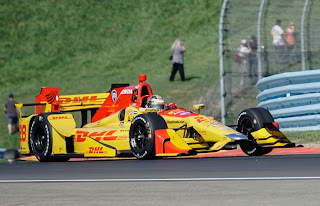 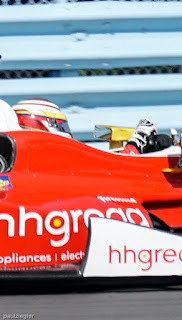 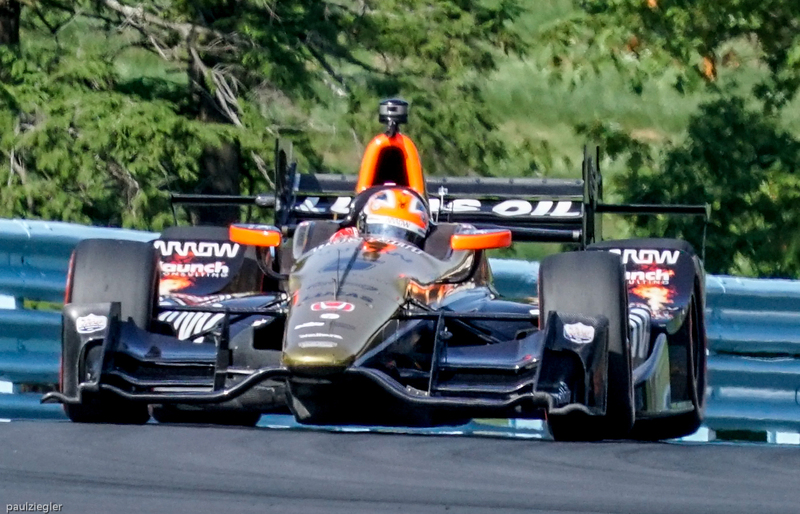 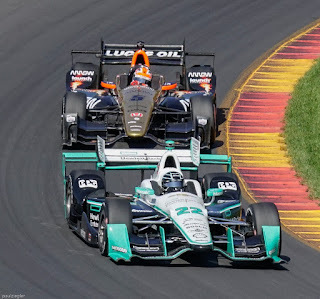 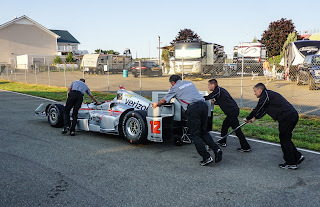 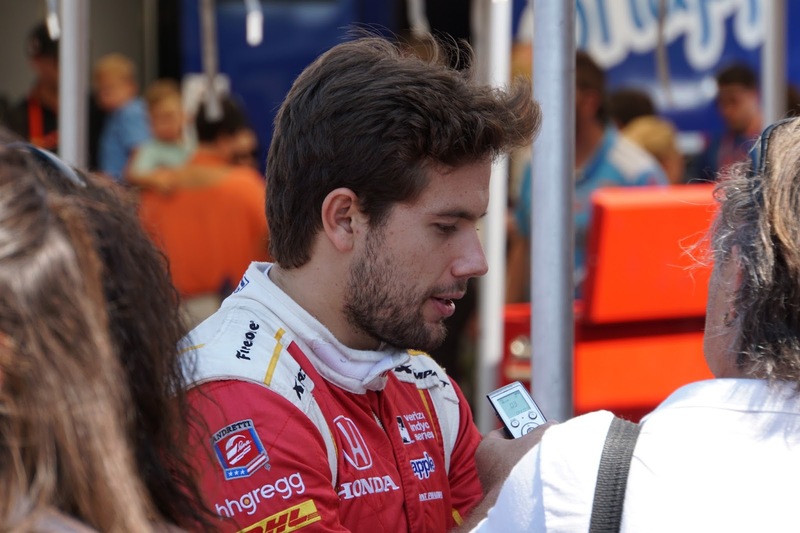 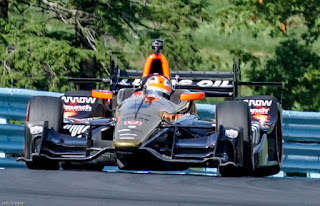 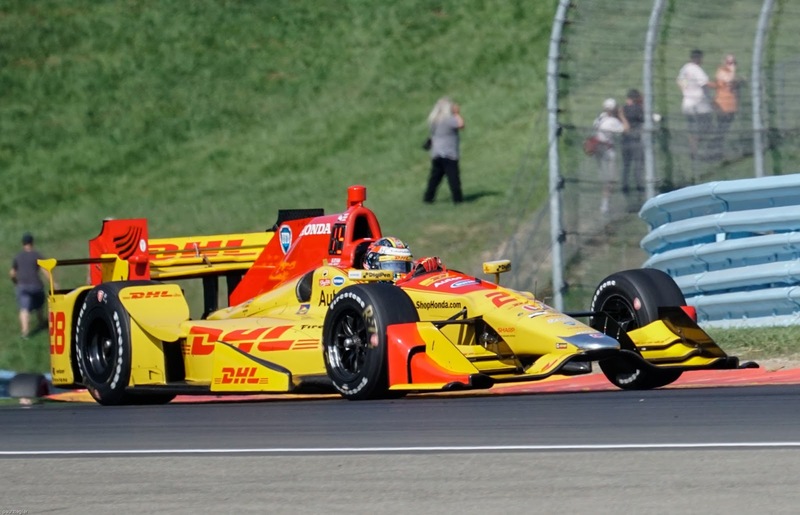 Car Camera Story: Watkins Glen Indycars Return! 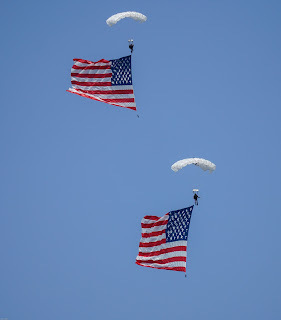 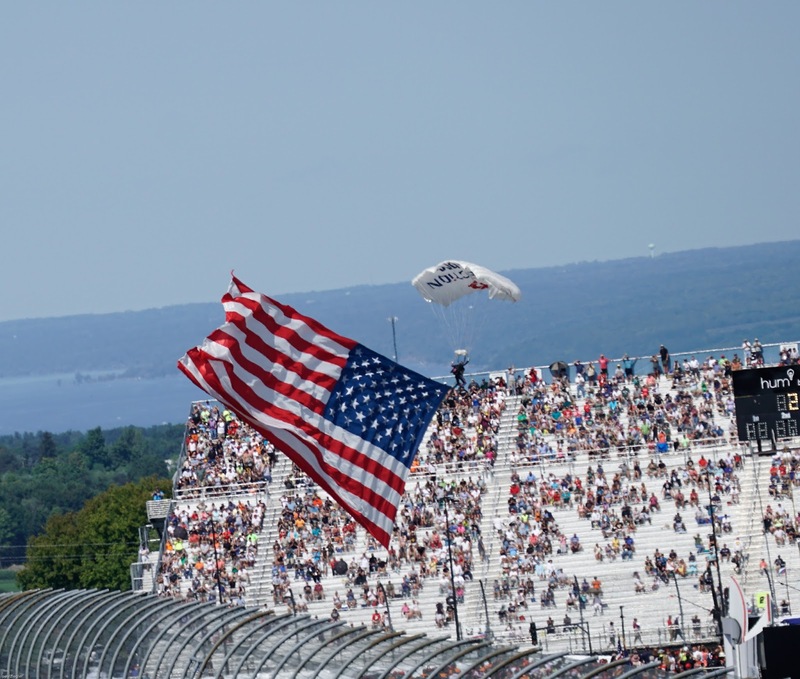 All I can say is what a perfect racing event Labor Day weekend! 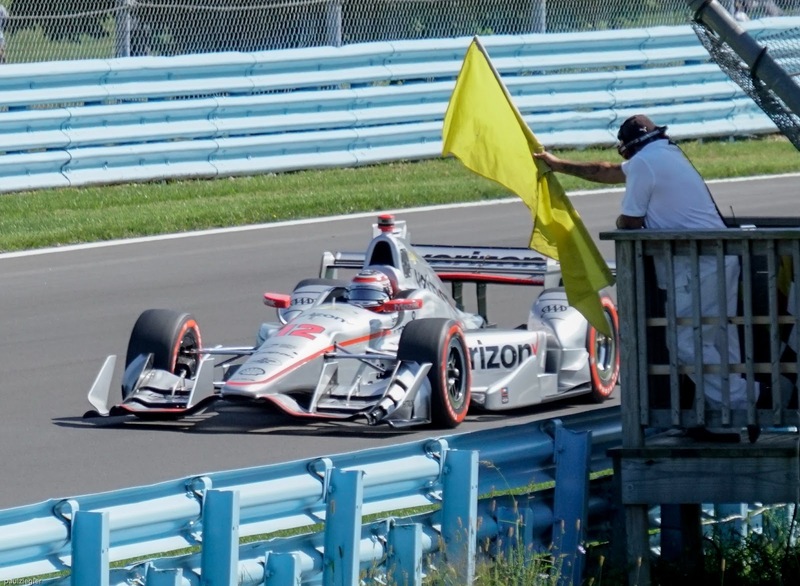 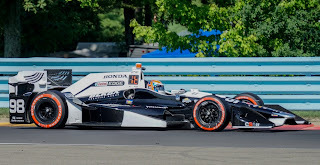 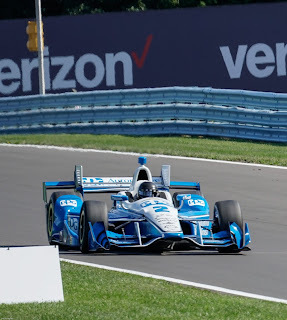 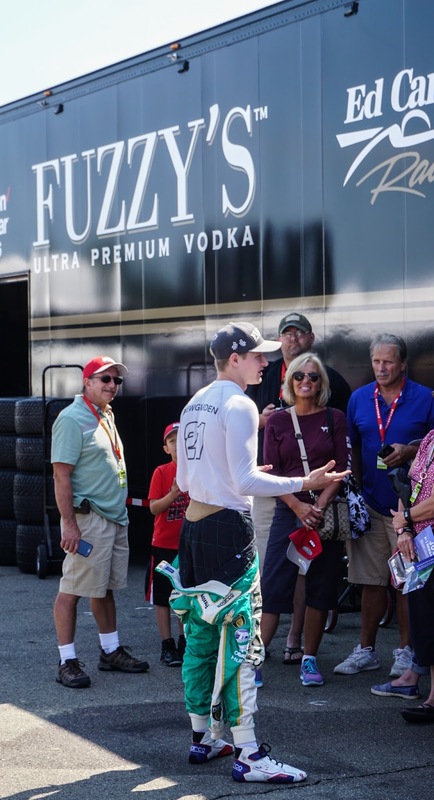 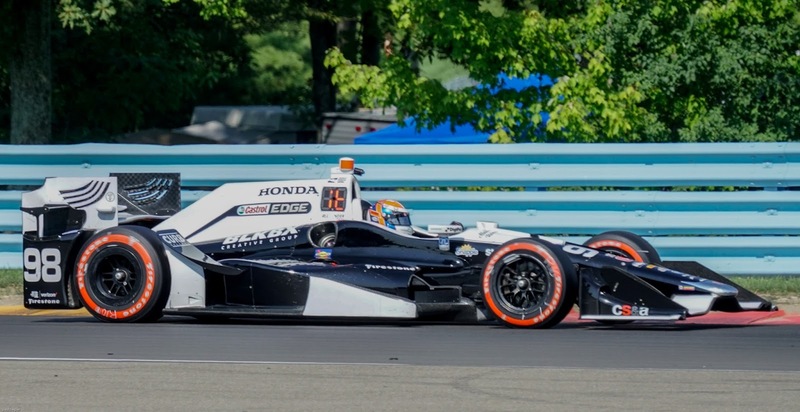 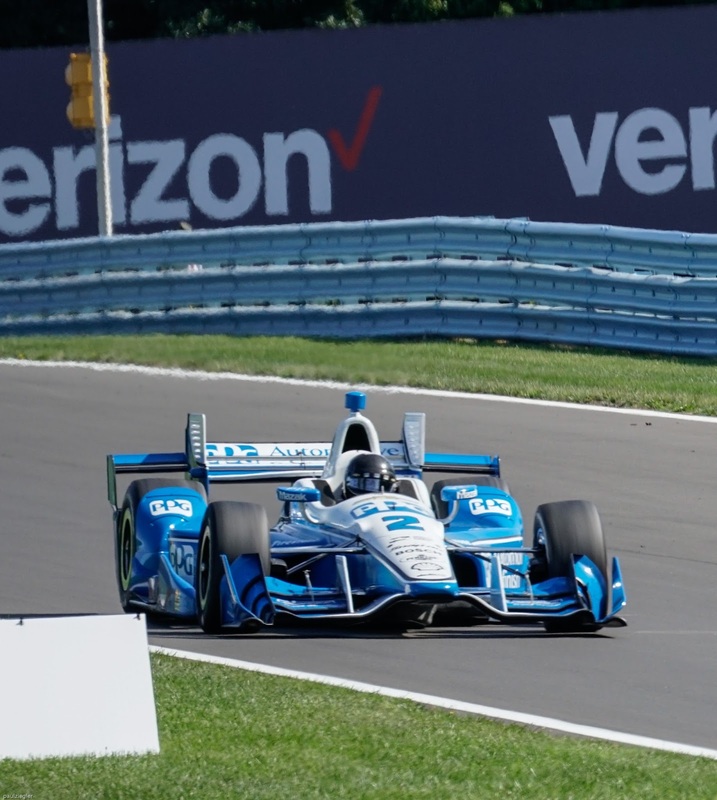 Put Watkins Glen on your schedule for Labor Day next year if you want to experience some of the best racing in North America at one of the most beautiful road courses in the world. 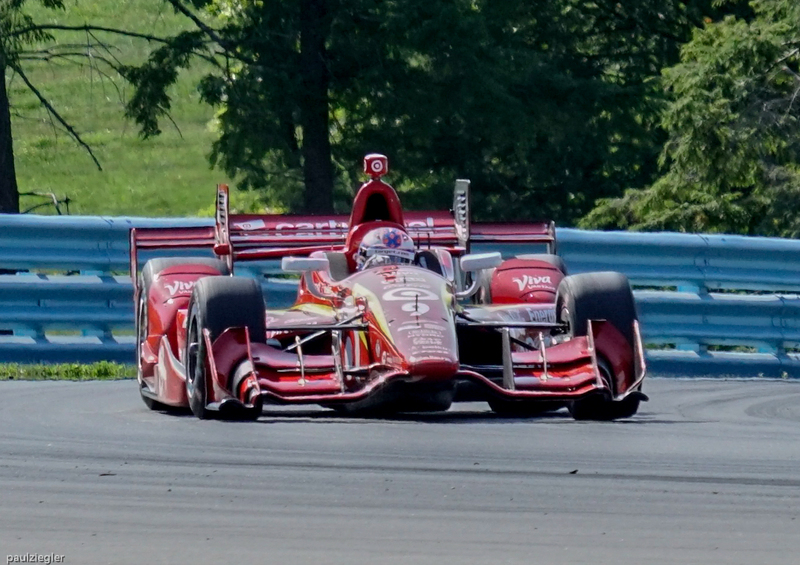 The Glen offers a family friendly atmosphere and the campgrounds were among the best of any race venue out there. I told my wife, who does not attend the races with me, honey you have to go just for the camping and the atmosphere- even if you don't want to watch the race. .
One point for anyone that seriously wants to capture this event in pictures- bring your hiking shoes and be physically ready for the place as it will test your ability to roam the whole arena on foot. 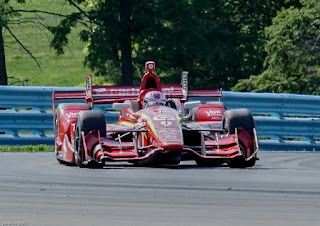 That is one of the reasons I love Watkins Glen because it is a challenge and an opportunity to test camera and gear. Over the years I have learned the shortcuts and the best places to be at the best times. 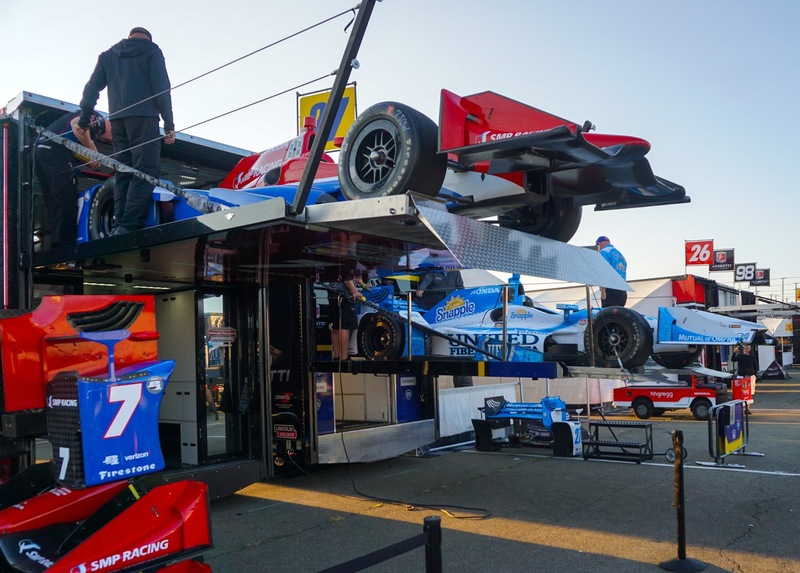 Covering the action starts at 7:00AM in the paddock and it involves making choices for a one person operation. 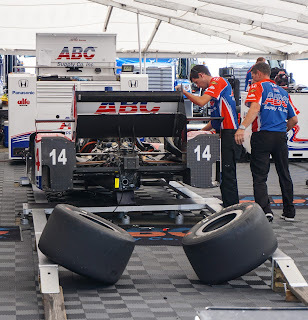 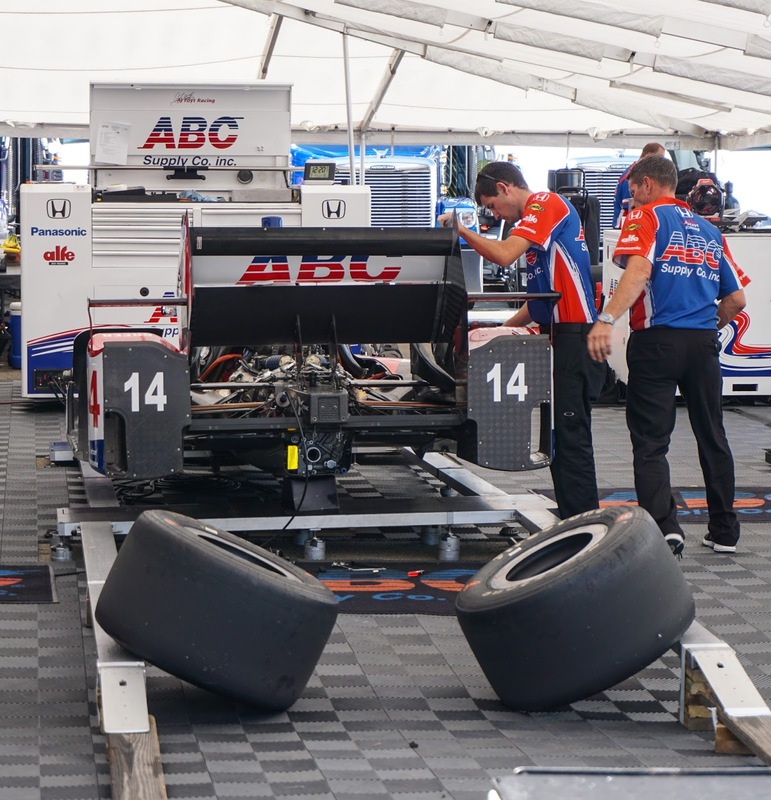 I rotated between taking close ups of the cars in the paddock area with mechanics swarming over and under them and going out to the track viewing areas and capturing shots as the cars practiced. The most important decision is where to be at the start of the race, keeping in mind you need to get to all the best viewing angles around the track before the race ends. 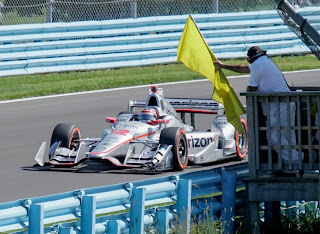 That is where experience pays off and every time I go to the Glen, I learn of ways to improve my efficiency in covering as much as one person on foot can. 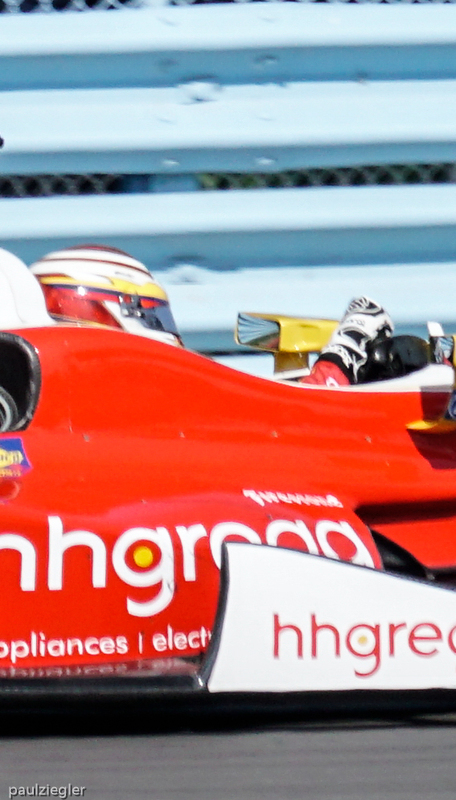 I hope my attempt to bring you the best meets with your approval! 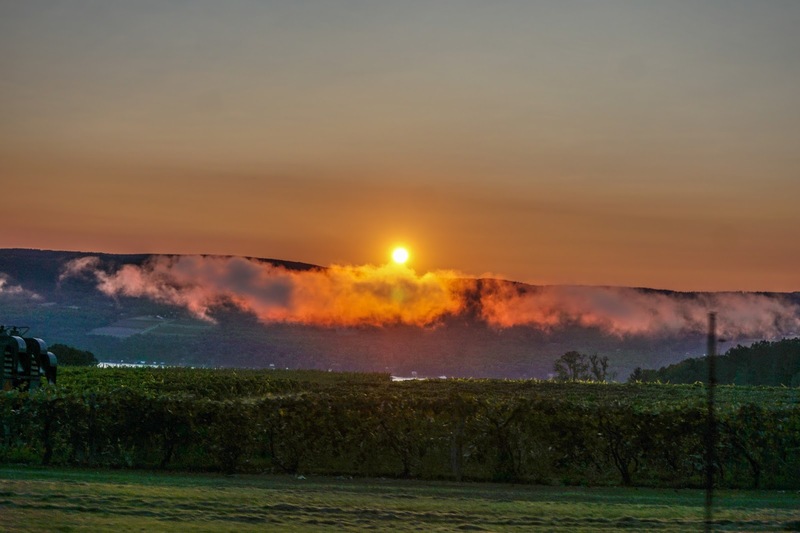 The trip down Lake Seneca to the Glen at sunrise.